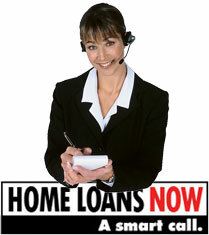 Why use Home Loans Now? Need to buy a new car, boat or caravan? How about some cash for a holiday, wedding, new furniture or home renovations? Home Loans Now can also help you obtain Personal Loans (Secured & Non Secured), Commercial Hire Purchases, Chattel Mortgages, Finance Leases, Novated Leases and Commercial Loans. Not sure which one suits you the best? Give us a call or fill in the enquiry form and we can discuss your best options and the advantages and disadvantages of each.